After possessing an extensive experience on Angular JS, Our CTO at PsiberTech Solutions has decided to upgrade to its successor Angular 2. 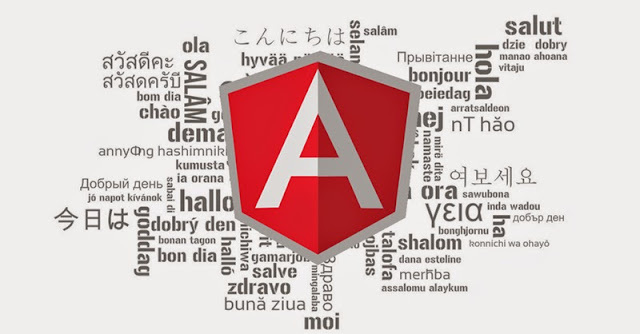 So now our developers utilize the optimum features of Angular 2 to produce the best output. Angular 2 is mobile supportive. This would be a very big thing in application development when compared to Angular 1. 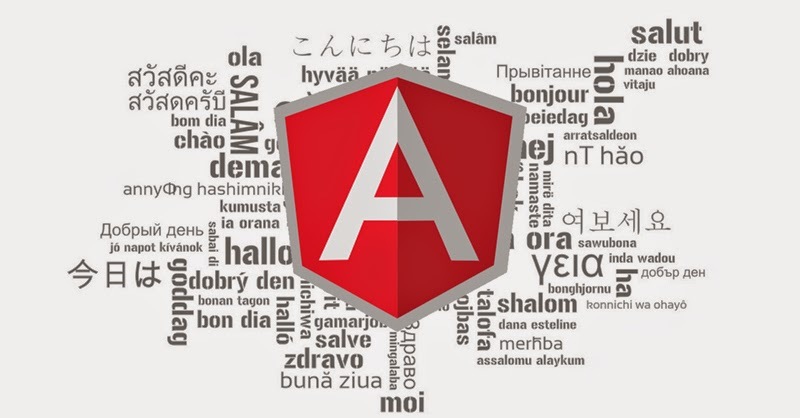 The combination of Angular 2 with Typescript provides a big opportunity in User Interface design and development. The major hurdle while coding in Angular 1 was using $scope which Angular 2 is no more using to glue view and controller. Angular2 is looking better and more in line with HTML. The declarative nature of Angular 2 makes it much clearer. Another significant change in Angular 2 is Injectors. Child injectors is new thing in Angular 2. Angular 2 has only Component, Decorator and Template directive thus reducing the confusion among the bunch of directives in Angular 1. JSON based Route configuration is more easy to edit. Angular 2 is definitely a big boon to the custom software development companies like PsiberTech Solutions, that follows Agile methodology. This has been just the beginning of a long journey. If it predicts anything for the future, it should be an overall enjoyable experience. Thank you for dropping by. Perhaps you may like to take a look into the "Development lessons from Pokemon Go" article from our blog" . Have a great day!